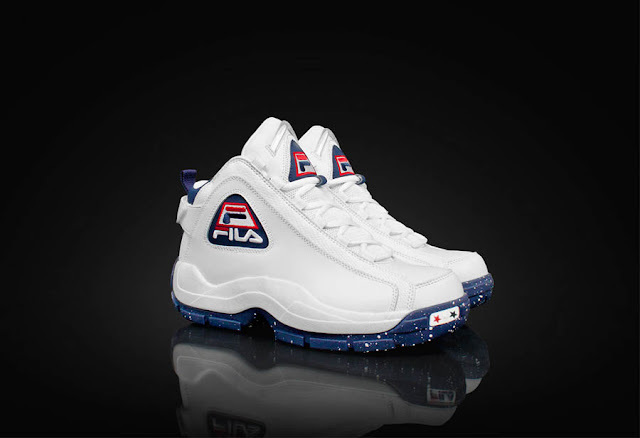 It’s been almost 21 years since the FILA ’96 ‘Olympic’ sneakers were first released. The sneakers was first released in 1996, to coincide with the Summer Olympics that year. The FILA ’96 ‘Olympic’ sneakers are making a comeback and it appears they will be a hit once again. 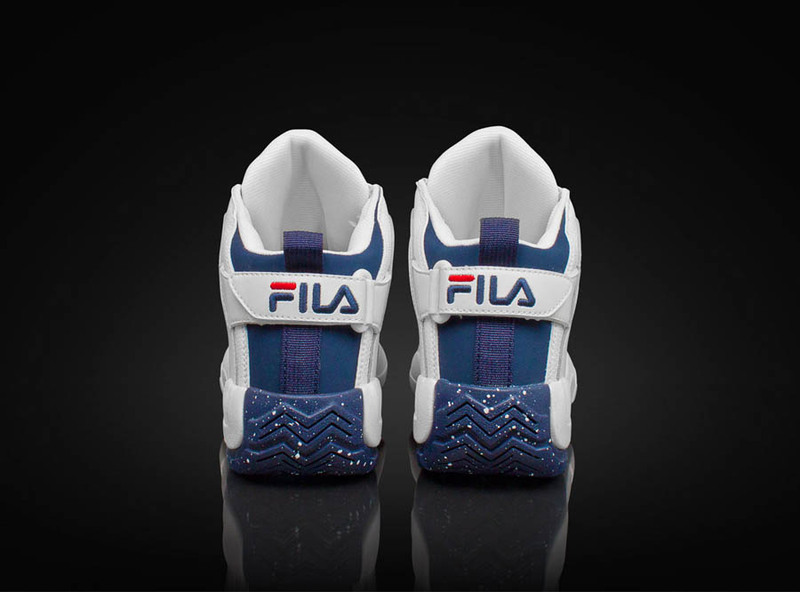 The FILA ’96 ‘Olympic’ features a mostly white upper, hits of red and blue throughout the sneaker, and a speckled outer sole. 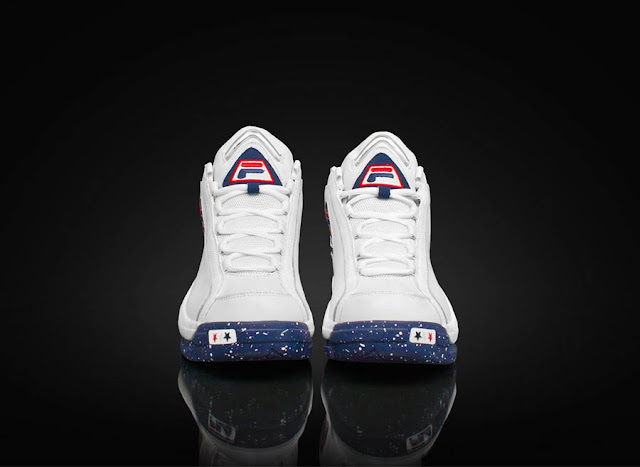 The FILA ’96 ‘Olympic’ is available at selected retailers.